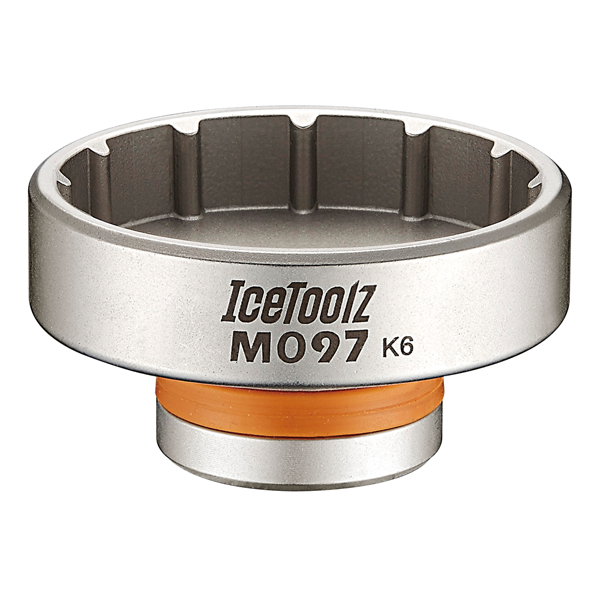 IceToolz 12-Tooth BB installation Tool New! For Hawk RacingTM BB3086TM, RaceFace® CinchTM, Rotor® BSA30, Zipp® VumaTM and other external bottom bracket system. Use with 1/2" driver (#53R4).